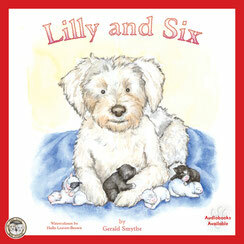 Read, listen and learn with our fun, factual story books. 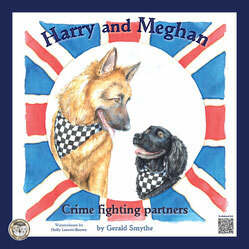 Gerald Smythe has written a series of Key Stage 1 and 2 educational short children’s books, about various breeds of dogs and their personalities, all of which are also featured in our audiobooks. 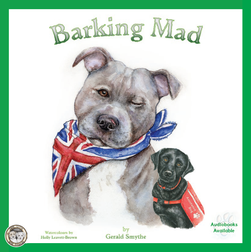 The stories are told from the dogs' point of view, bringing a delightful insight into the world of our four-legged friends. 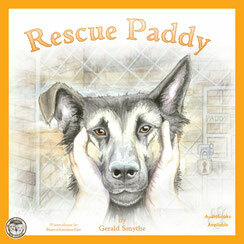 These books are perfect to introduce children to different dog breeds and the responsibility that comes with owning and caring for their animal. 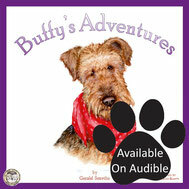 Available in paperback and audiobook versions. 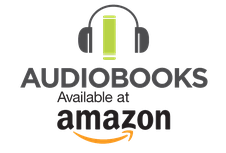 Follow our QR code and bring our creations to life, watch your child's face light up as they enjoy each of wonderful story books.